The IMCA logbooks provide the user with the means to record important events in the management, operation, and navigation of a ship. 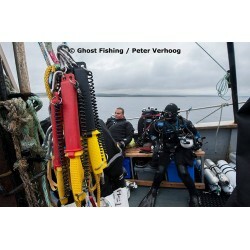 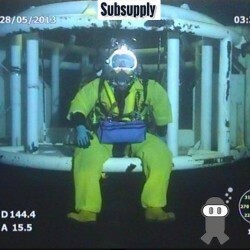 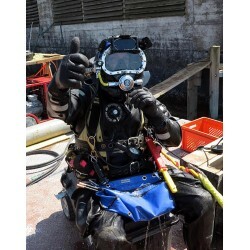 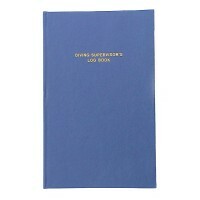 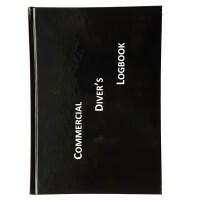 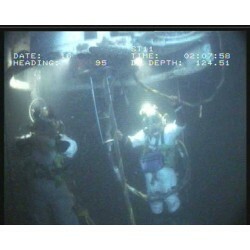 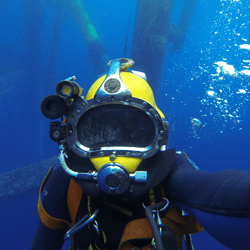 Each logbook caters to a specific discipline with the marine, diving and offshore community. Because IMCA has decided to increase all logbook prices with 140%, we are very sorry but forced to increase our logbook prices too. 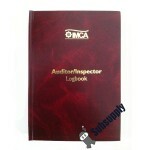 The IMCA logbooks provide the user with the means to recor.. The IMCA logbooks provide the user with the means to record ..